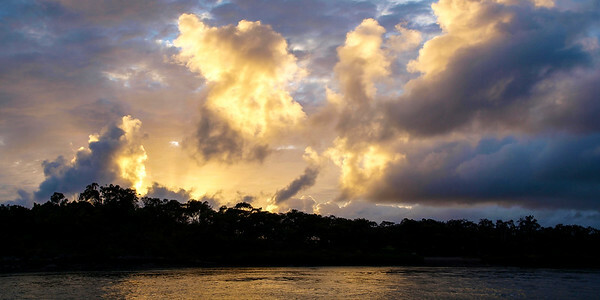 BEAUTIFUL INSPIRATIONAL & EXHILARATING AUSTRALIAN CLOUDSCAPE & RAINBOW IMAGES. MANY DIFFERENT CLOUD TYPES & FORMATIONS CAPTURED, INCLUDING CUMULUS, CUMULONIMBUS, CIRRUS, ALTOCUMULUS, & STRATOCUMULUS FORMATIONS OVER WATER, OCEAN, SEA, & COASTAL LAND. White cloud,Blue sky. Art photo digital download and wallpaper screensaver. DIY Print. 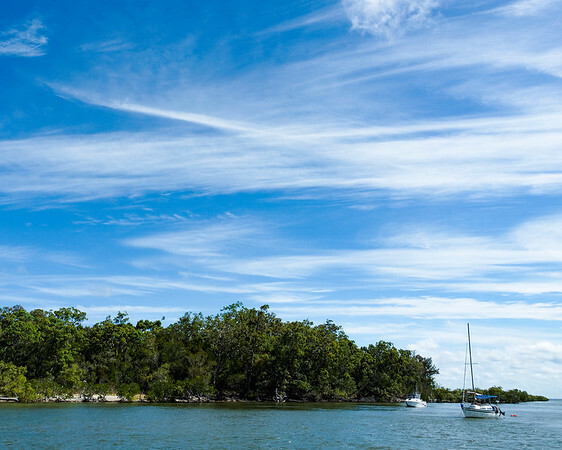 Photograph taken from the deck a cruising sail boat on the Coomera River, Gold Coast, Queensland, Australia. Magnificent white cloud in blue sky. Australia. A spectacular inspirational brightly coloured atmospheric cloudy sky cloudscape featuring a Cirrostratus cloud formation in a mid blue sky. New South Wales, Australia. White Cloud Reflections Landscape. Exclusive Original stock Photo Art digital download. DIY Designer Print. 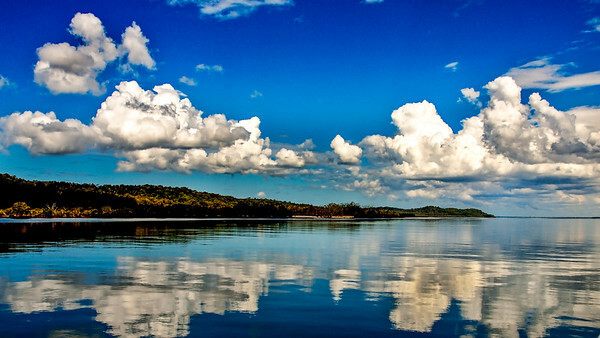 White Cloud Reflections with a stunning blue sky background early morning photo over water. 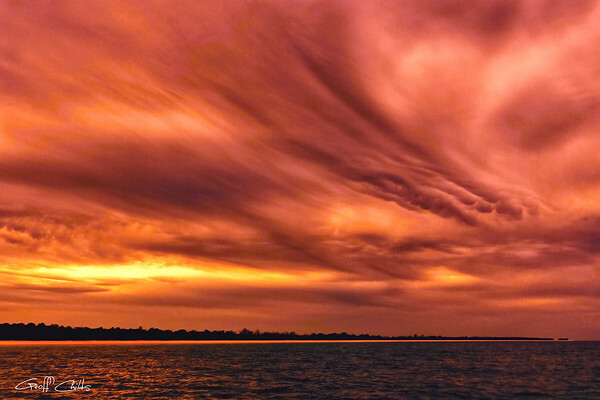 Unusual colorful orange swirling cloud sunset over water with a tree studded horizon. 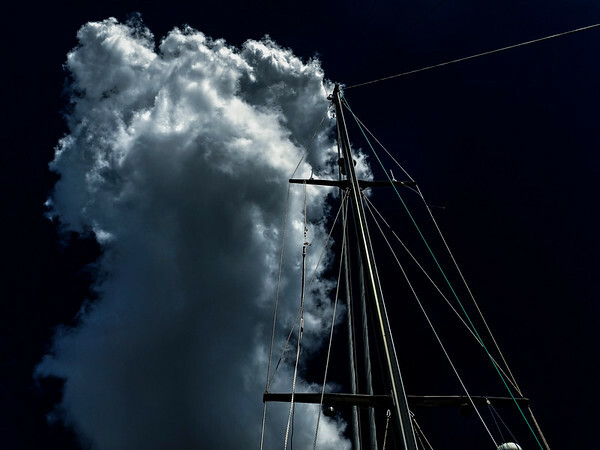 Photograph taken from the deck of a cruising boat. 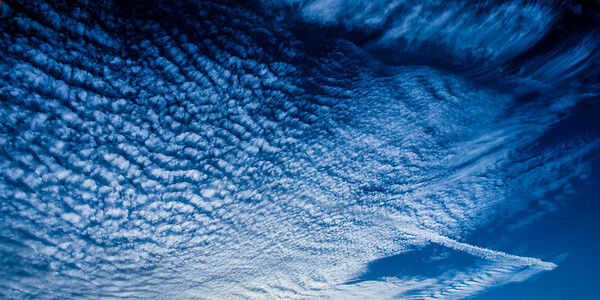 A spectacular inspirational brightly coloured atmospheric cloudy sky cloudscape featuring a Cirrocumulus cloud formation in a mid blue sky. New South Wales, Australia. 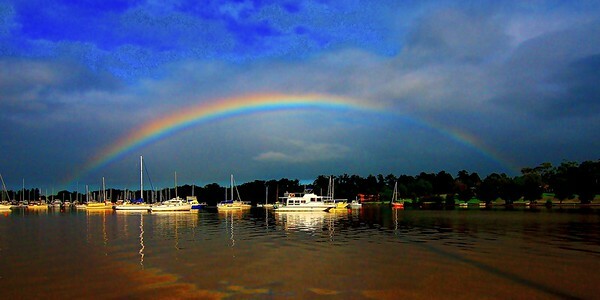 Natures beauty, a colourful vibrant Rainbow in a stormy blue sky over water with boats. 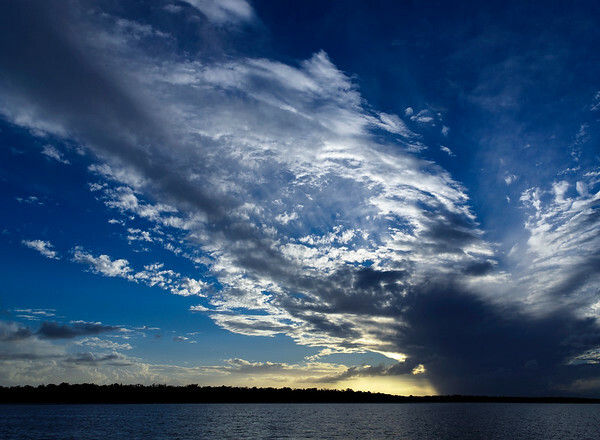 Threatening Vivid Blue and White Cloudscape over water with a bright green tree studded horizon. 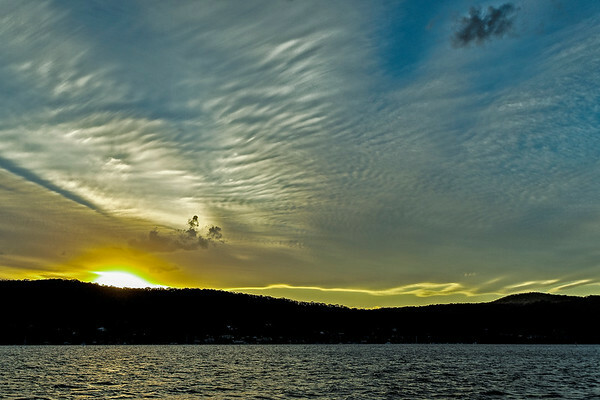 Photograph was taken in Brisbane Water at Gosford, New South Wales, Australia. Translucent vibrant Rainbow near water. The beauty of nature, a colourful translucent vibrant Rainbow in vivid blue sky appearing to be over a tropical sandy beach, alas with no visiable pot of gold. 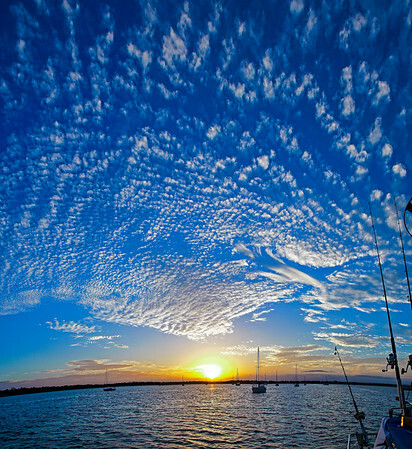 Captured from a sailing boat in the Sandy Straights of Queensland, Australia. White billowing cumulus storm cloud photo. A great example of a Cumulus/Nimbus cloud formation. Photographed at sea off the East Australian Coast. A spectacular inspirational brightly coloured atmospheric cloudy sky cloudscape featuring a Cumulus cloud formation in a mid blue sky. New South Wales, Australia. Crepuscular Rays cloudscape with a Seagull in full flight above. 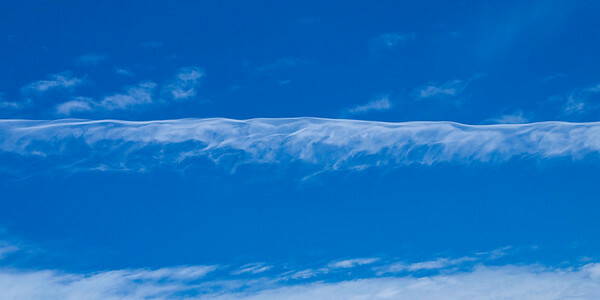 Magnificent white Cirrus cloud in blue sky. A spectacular inspirational brightly coloured atmospheric cloudy sky cloudscape featuring Cirrus cloud formation in a mid blue sky. 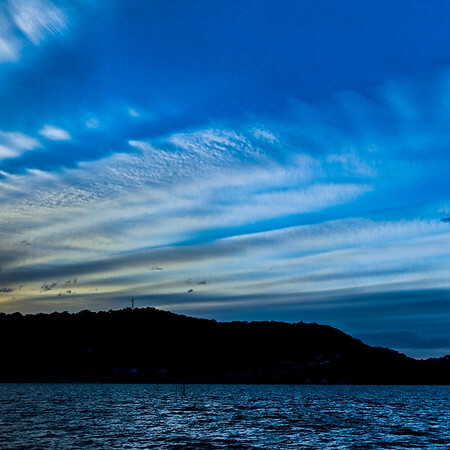 Gosford, Australia. 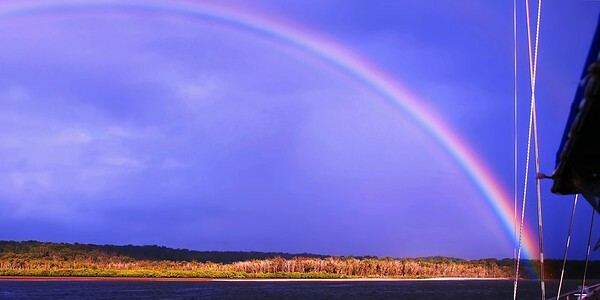 Natures beauty, a colourful vibrant Rainbow in blue sky with a tree studded parkland horizon over water. 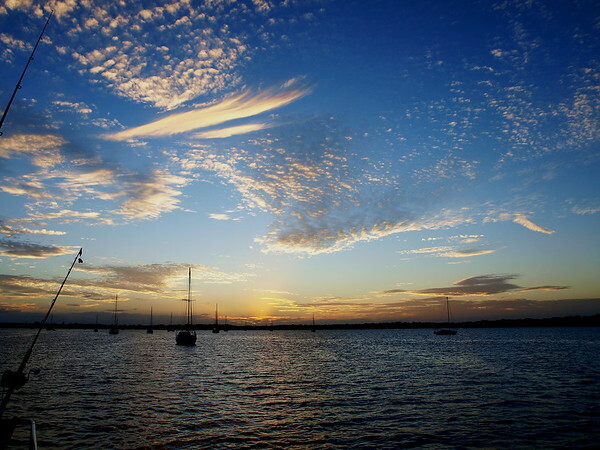 Photographed from a sailboat on Lake Macquarie, New South Wales, Australia. Natures beauty, a colourful vibrant Rainbow in vivid blue sky with the yacht's rigging visible at photo right. A spectacular inspirational brightly coloured atmospheric cloudy sky cloudscape featuring a Cirrus cloud formation in a mid blue sky. New South Wales, Australia. Magnificent Altocumulus Orange cloud in blue sky. Australia. 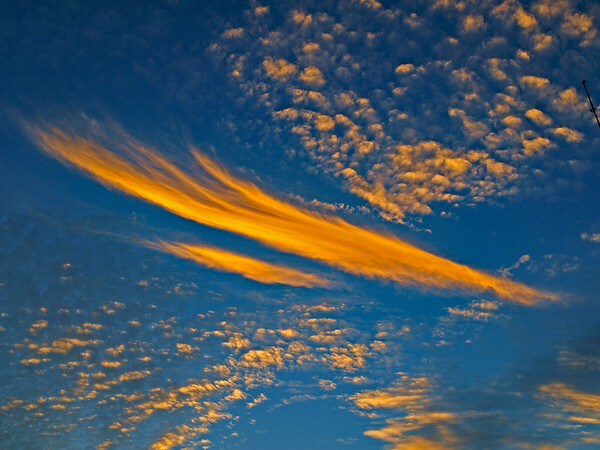 A spectacular brightly coloured atmospheric Orange and Blue cloudy sky cloudscape featuring a Altocumulus and Cirrus cloud formation in a mid blue sky. New South Wales, Australia. 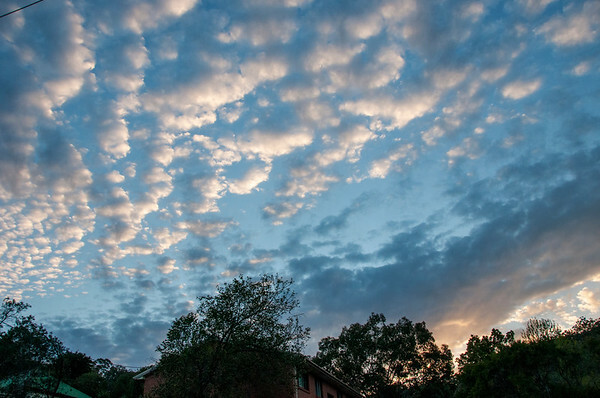 A spectacular inspirational brightly coloured atmospheric cloudy sky cloudscape featuring a Altocumulus & Cirrus cloud formation in a mid blue sky. New South Wales, Australia. 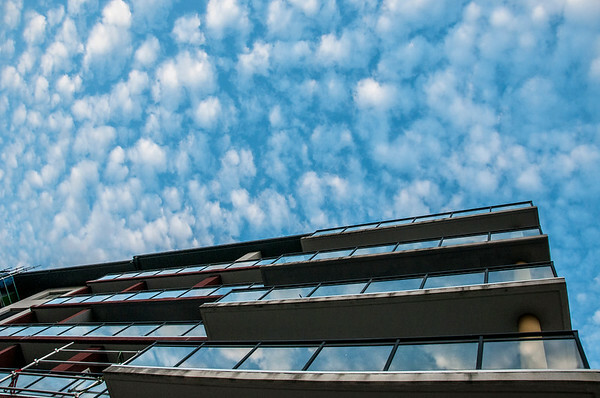 Typical Altocumulus cloud formationin blue sky. 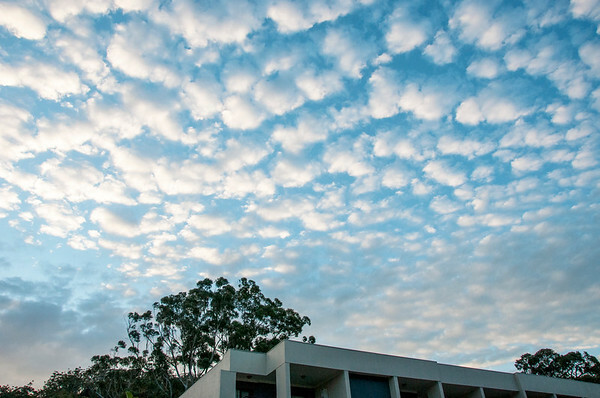 A delightful brightly coloured cloudy sky cloudscape featuring a typical Altocumulus cloud formation in a mid blue sky. New South Wales, Australia. A spectacular inspirational brightly coloured atmospheric cloudy sky cloudscape featuring a Altocumulus cloud formation in a mid blue sky. New South Wales, Australia. Magnificent white cloud display in blue sky. Australia. 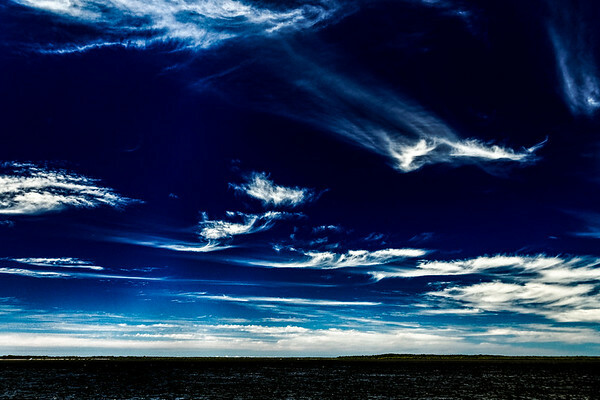 A spectacular inspirational brightly coloured atmospheric cloudy sky cloudscape featuring a Stratocumulus and Cirrus cloud formation in a mid blue sky. New South Wales, Australia. 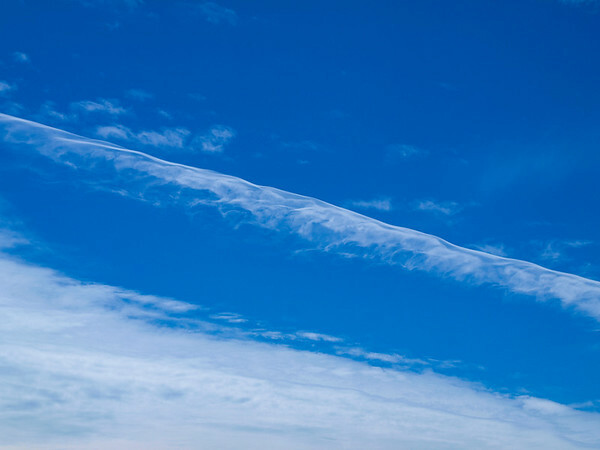 Magnificent white Contrail Cirrus cloud in blue sky. Australia. Magnificent white Cumulonimbus cloud in blue sky. Australia. Magnificent Orange Cumulonimbus cloud in blue sky. Australia. 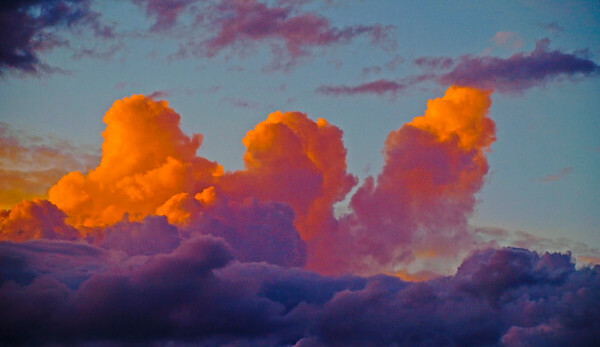 A spectacular inspirational brightly coloured atmospheric cloudy sky cloudscape featuring an Orange and Mauve Cumulonimbus cloud formation in a mid blue sky. New South Wales, Australia. Magnificent white Contrail Cirros clouds in blue sky. Australia. Magnificent white Cirrostratus cloud in blue sky. Australia. 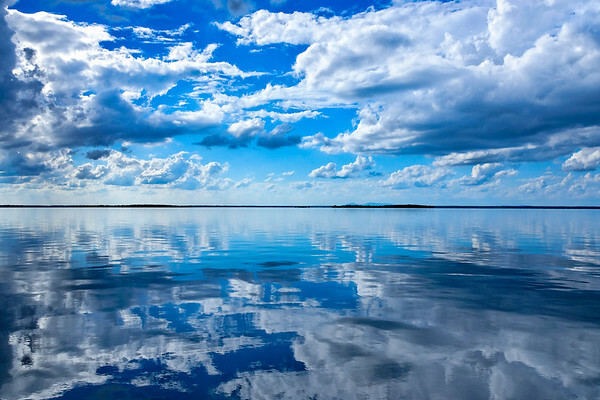 A Vibrant atmospheric cloudy sky with white coloured Cirrostratus cloud formation in a mid blue sky with sea water reflections. Beauty in nature. New South Wales, Australia. 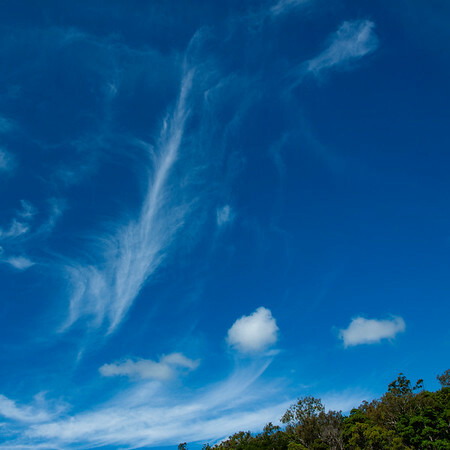 White Cirrus cloud in blue sky. Australia. 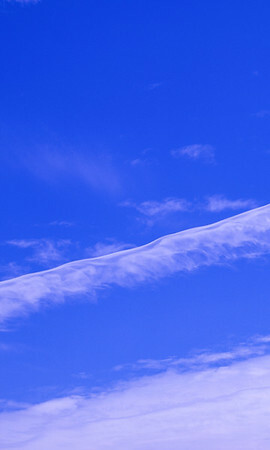 A Vibrant sky cloudscape with white coloured Cirrus and Contrail cloud formation in a mid blue sky. Beauty in nature. New South Wales, Australia. Vivid white Cirrus cloud in dark blue sky. 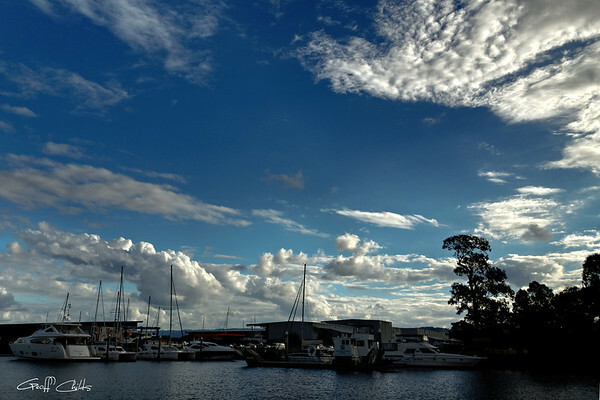 A Vibrant atmospheric cloudy sky cloudscape with white coloured Cumulonimbus cloud formation in a mid blue sky. Beauty in nature. New South Wales, Australia. 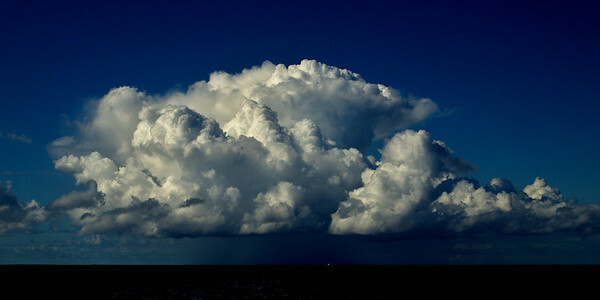 A Huge tropical atmospheric cloudy sky cloudscape with white coloured Cumulonimbus cloud formation in a blue sky. Beauty in nature. Fraser Island, Australia. A delightful Cirrus cloud in pale blue sky. Australia. 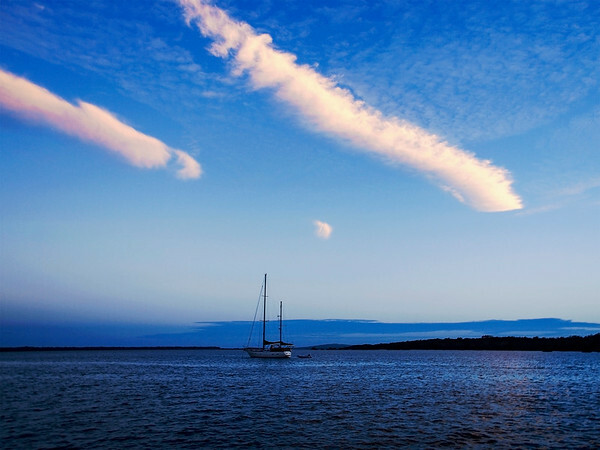 A delicate picturesque Gold tinged Cirrus Cloudscape in a pale blue sky with sea water reflections. Beauty in nature. New South Wales, Australia. 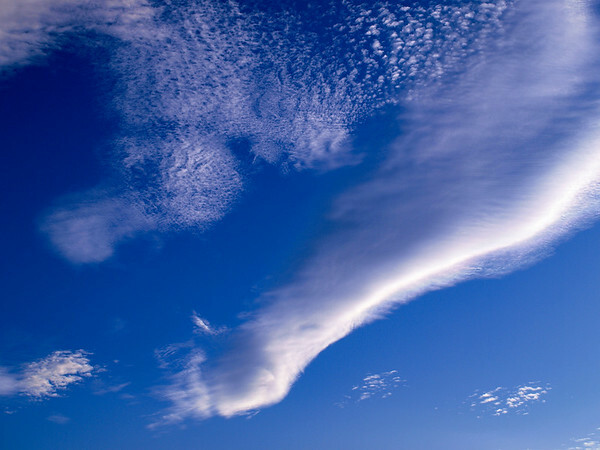 Magnificent white (CLOUD TYPE) cloud in blue sky. Australia. A Vibrant atmospheric cloudy sky cloudscape with white coloured Cumulonimbus cloud formation in a grey sky. Beauty in nature. New South Wales, Australia. Magnificent white unusual cloud in blue sky. Australia. A magnificent atmospheric cloudy sky cloudscape with whiteish coloured unusual Cumulonimbus cloud formation in a mid blue sky. Beauty in nature. New South Wales, Australia. 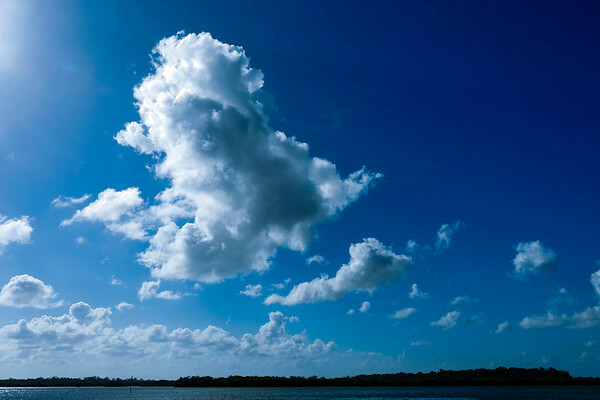 Fluffy white Cumulus cloud in blue sky. Australia. 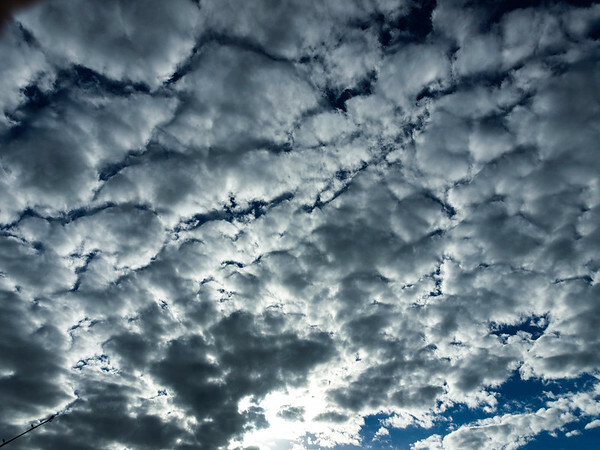 A Vibrant atmospheric cloudy sky cloudscape with white and grey coloured fluffy Cumulus cloud in a blue sky. Beauty in nature. New South Wales, Australia.